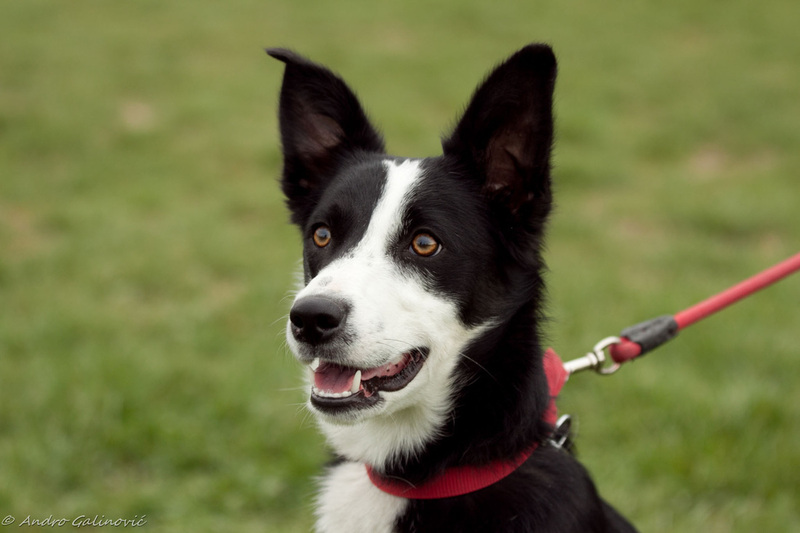 Panda is a short-haired pretty border collie and the fact I have her was really a question of destiny. I had never planned to take a border collie. But at the end of June 2010 I somehow had a feeling to take one, I can´t explain why, but I just made the decision. And it was my very good friend Alen Mareković who had pups exactly at that time- 3 sweet females. 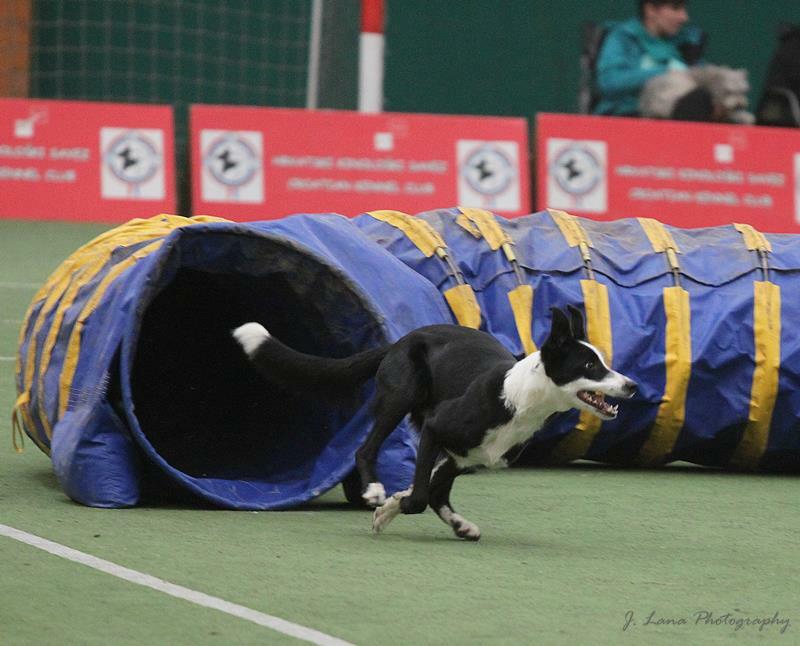 Their father is Mawlch Tip (3rd at agility EO 2010) and their mum is Mawlch Brin. When I saw the pictures of 14-day-old puppies, I just knew that nr. 2 is my border collie- she got an unusual name: Panda. Not because of being big and fat, but because of being unique. I can´t describe her well, because to me she is, and always will be, my smart sweet black footed Panda who is full of energy and endless joy.